African-American homeowners on Allen Baynes Road have been working very hard to get this road paved in order to release us from dust and poor water drainage. Over two years ago residents signed a right-of-way release form that would allow the District Department of Transportation to pave and properly ditch Allen Baynes Road. 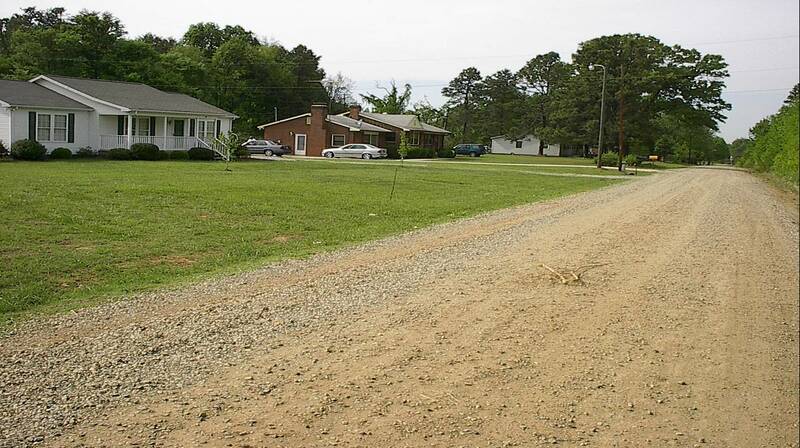 Residents are denied safe city water and sewer services in Mebane's extraterritorial jurisdiction (ETJ), eventhough Mebane installed water lines at entrance of Allen Baynes Road in 2002. The Orange/Alamance Water Service is also denying water service to new African-American homeowners. Allen Baynes Road is the planned location of the 119-Bypass one-mile-long overpass in the West End Community. Highway construction is designed to service Ford Motor Company and Mebane's Industrial Park. 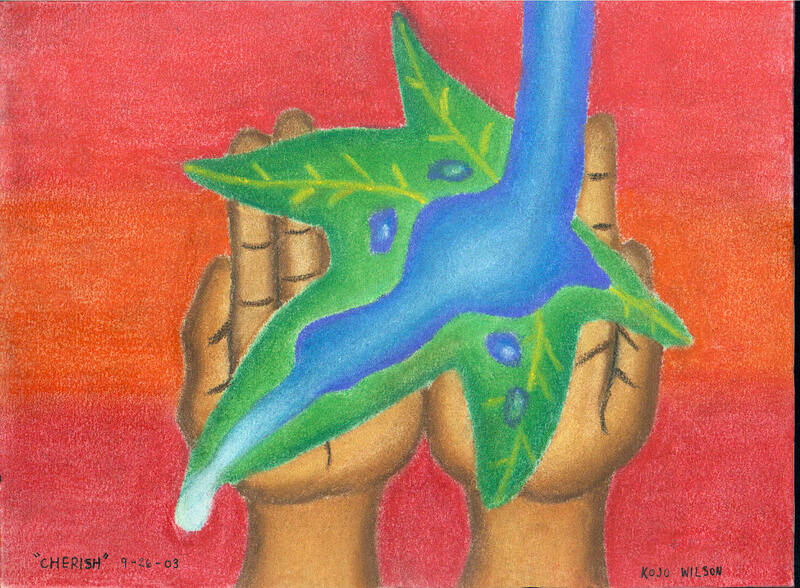 WERA and African-American residents have been harassed in response to administrative complaints filed, February 1999, at U.S. Department of Justice under the Civil Rights Act of 1964 and Environmental Justice Executive Order-12898 (1994). On April 13, 1999, WERA and African-American residents spoke out when North Carolina Secretary of Transportation Norris Tolson came to Mebane to promote the 119-Bypass/interstate highway project, without mitigation for low-income and minority homeowners.